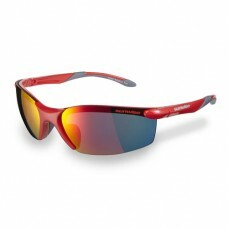 Frame Colour: Shiny red frame with grey features Lens Type: Pol..
Grey frame with black features. 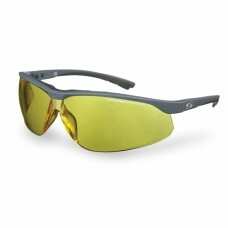 Yellow polycarbonate lens for low light. 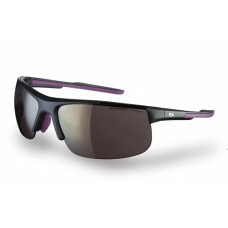 Ideal for batting in low li..
Matt black frame with purple features. 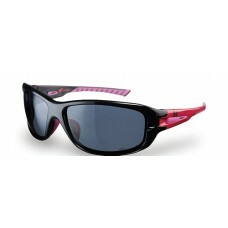 Rose mirror lenses. 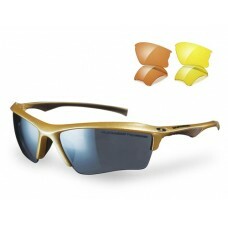 Flexible nose pad. 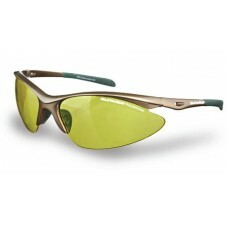 (Interchangeable lense..
Frame Colour: Shiny Black with Yellow Features (not pink as shown) Lens Type: Polarised Lens ..
Metallic gold frame with brown features. 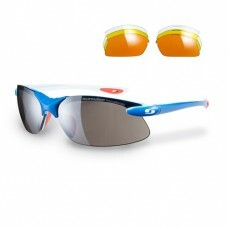 Smoke mirror, orange and yellow polycarbonate lenses (to su..
Frame Colour: Matt yellow frame with blue features Lens Type: P..
Frame Colour: Matt green frame, grey features on arms Lens Type: &nbs..
Frame Colour: Shiny Black with Orange Features Lens Type: Polarised Lens Colour: Grey For those..
Frame Colour: Shiny Pink with Black Features Lens Type: Polarised Lens Colour: Brown For those ..
Matt Black frame with black features and adjustable nose pads. 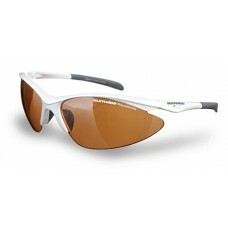 Beige polycarbonate lens for mediu..
Matt black frame with orange features. 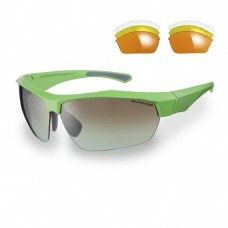 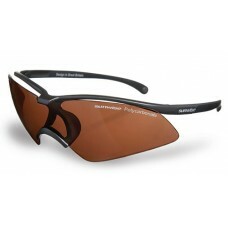 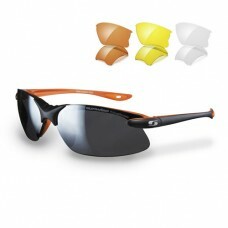 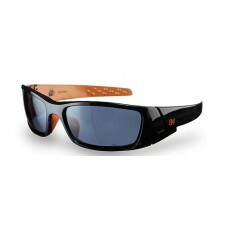 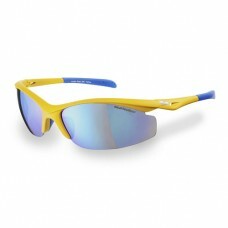 Smoke mirror, orange, yellow and clear polycarbonate lenses. ..
Frame Colour: Blue frame, white inside with red features Lens Type: &..